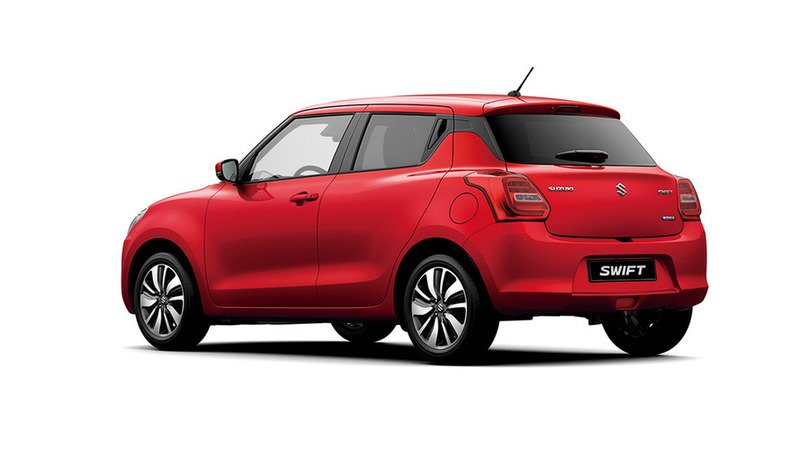 The Suzuki Swift is the centre point of the Japanese manufacturer’s current range of compact, affordable cars. 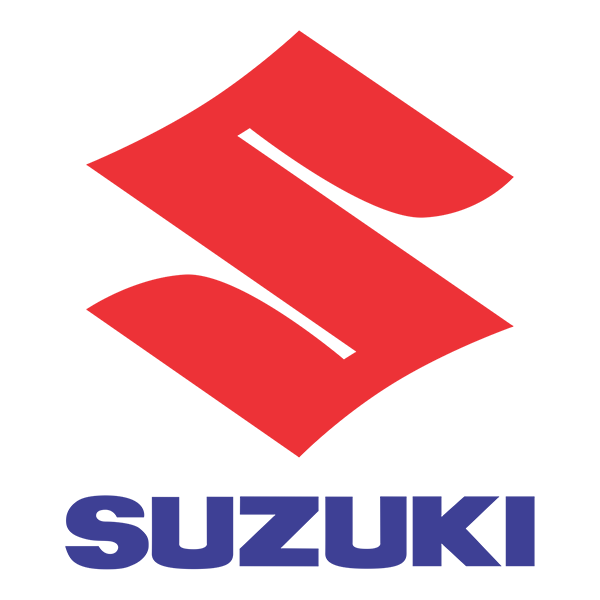 It slots in between the micro-SUV Ignis and the larger, value-oriented Baleno hatchback. 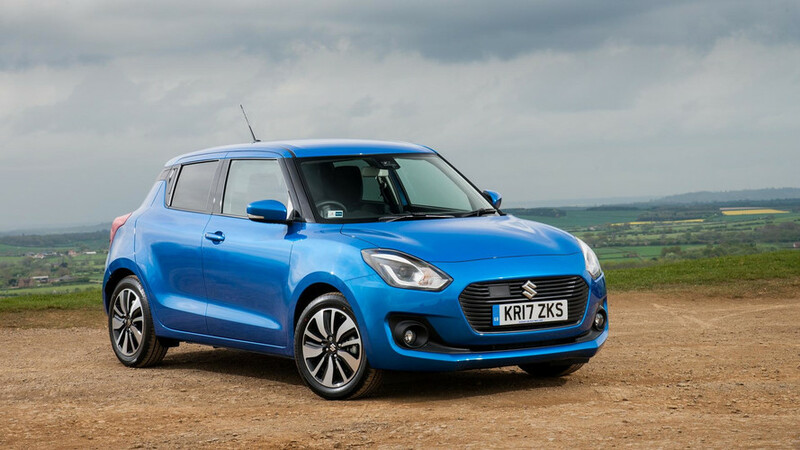 The Swift, though, for all this multi-model marketing, remains a straightforward supermini – it comes in just a five-door body style, with a choice of two engines, two gearboxes, and the option of four-wheel drive. 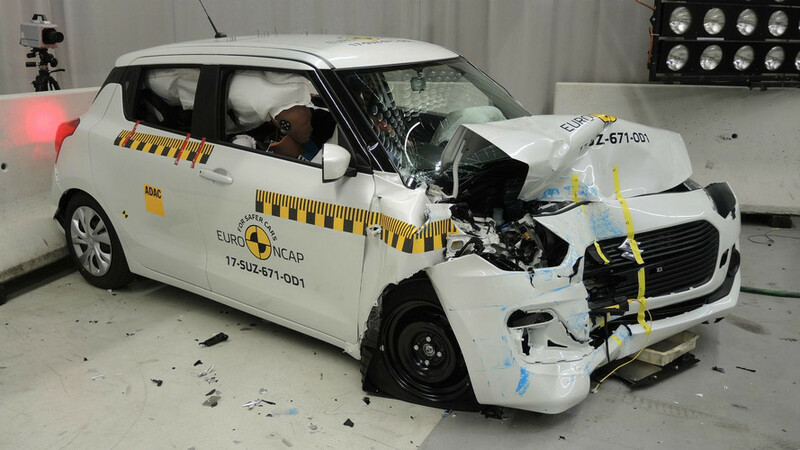 There’s even mild hybrid assistance and a range of safety assist systems, although it should be noted that the most impressive of these is limited to the top specification of a three-grade line-up. 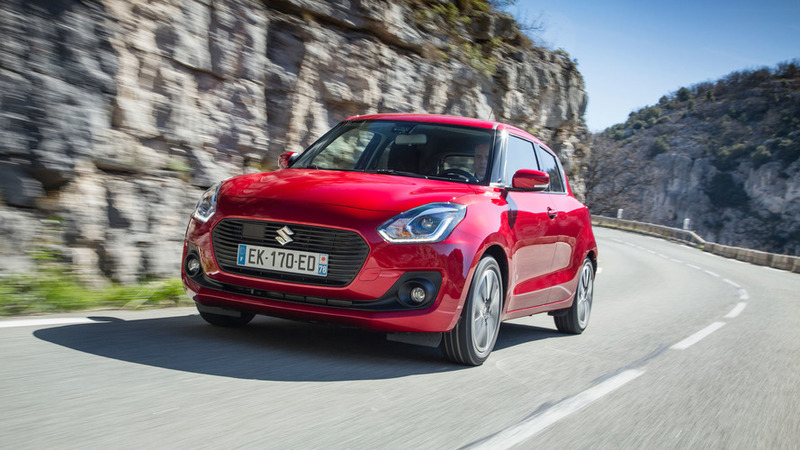 Rivals to the Swift are multitudinous and varied, from budget supermini fare like the Dacia Sandero through comparable Korean and Japanese rivals to the leading European lights such as the Ford Fiesta, Seat Ibiza, and Volkswagen Polo. Did you know? 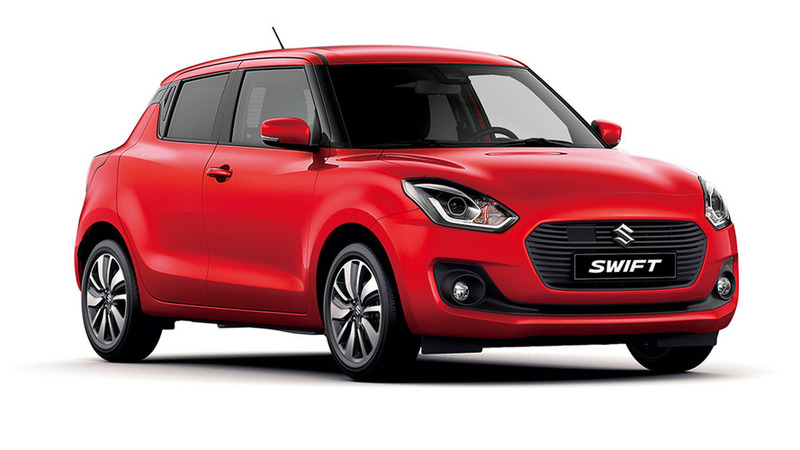 Tracing the Swift’s lineage can be hard as the nameplate hasn’t always been used globally – it was known as the Cultus in Japan. 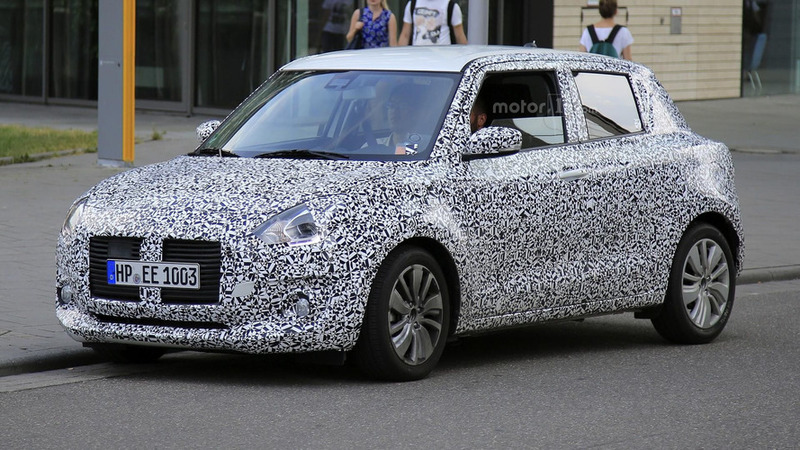 The fourth-gen supermini was spotted in Germany ahead of its reveal in the months to come. 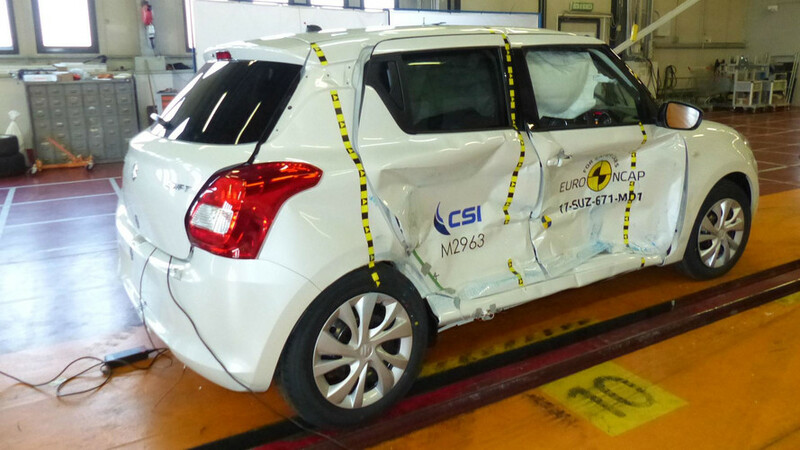 Suzuki has made swift progress with the lightweight new Swift.